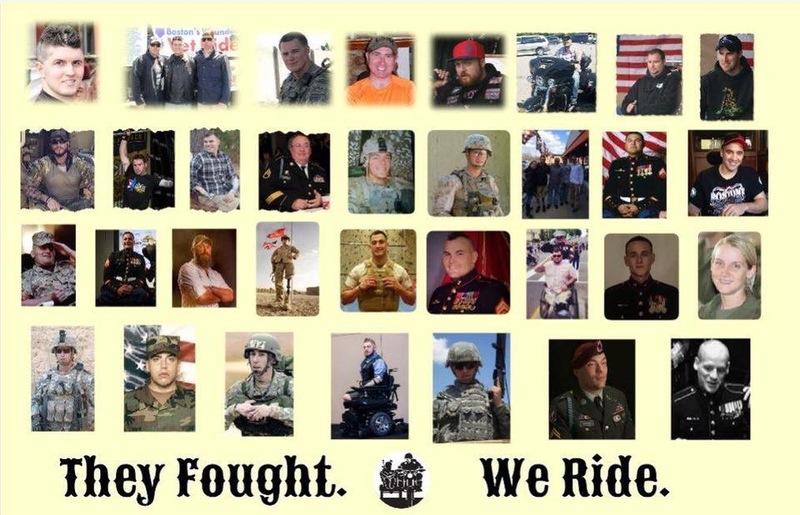 Our annual Cabin Fever Party that is a pre-fundraiser the Boston’s Wounded Vet Ride in May. This is an opportunity to meet the honorees and volunteers of the cause. Awards and trophies will be given out. Food, live music, and drinks along with hoodies, pins, and plenty of raffles. A $20.00 donation includes dinner.